Wholesale Laminated Doors,Laminated Doors Manufacturer & Supplier in Umbergaon Road India . 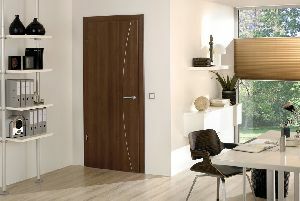 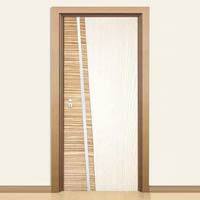 Tired of searching for the excellent quality Laminated Doors? Don’t worry and get in touch with us! 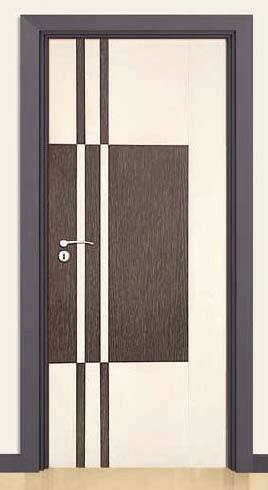 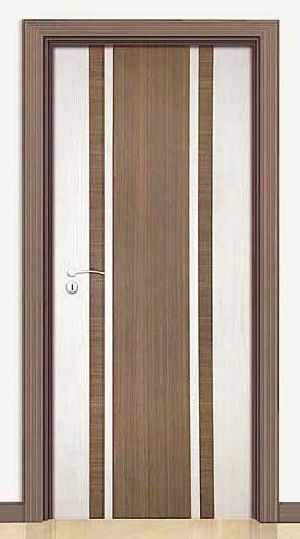 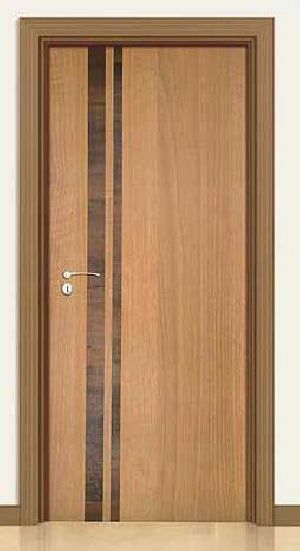 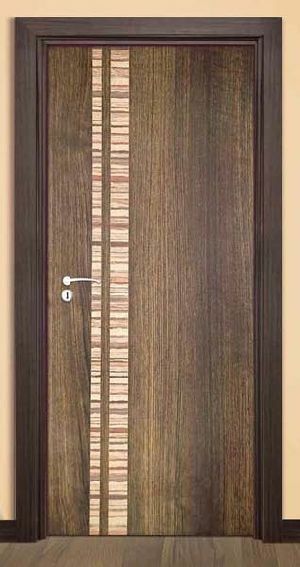 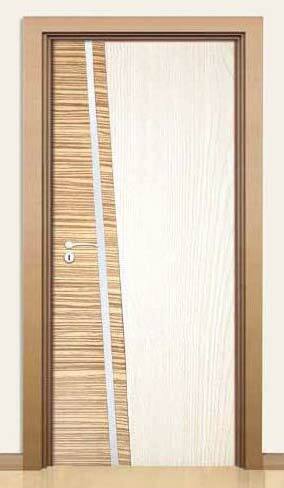 We are a known Manufacturer and Supplier of Laminated Doors from Gujarat, India. We are supported by a team of deft professionals who makes use of latest techniques and advanced machines so as to make them in accordance to the international quality standards. 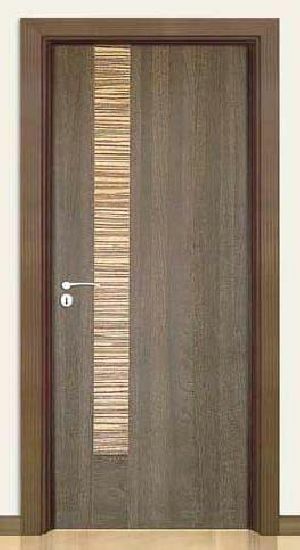 Without even hurting you budget, you can attain them in bulk!